From this handily located spot, a mile from the A39 and the Devon border, you’re well placed for all manner of visits and activities. If you don’t fancy the drive, there are a couple of bus stops just outside the inn for journeys to Bude, Barnstaple, Exeter and Plymouth. Staying in Cornwall, it’ll take you half an hour or so to drive to the Arthurian Tintagel Castle, 45 minutes to get to the pretty fishing village of Port Isaac, and an hour or so to feast on fresh seafood in the restaurants of Padstow or wander in the biomes of the Eden Project. Those with toddlers in tow might like to cross into Devon for a day at the Big Sheep farm and amusement park. 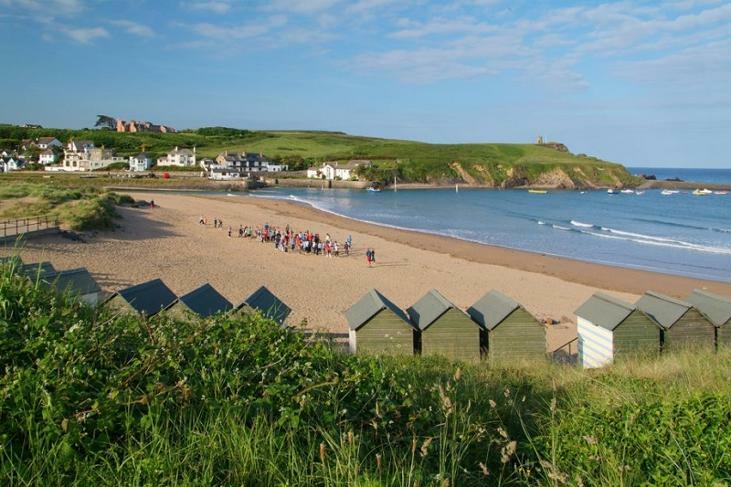 Closer to home is Bude, four miles away – a hub for surfers (and wannabe surfers), where visitors can also ride horses through the waves, play a game of golf with smashing sea views or relax on the fine sandy beach. 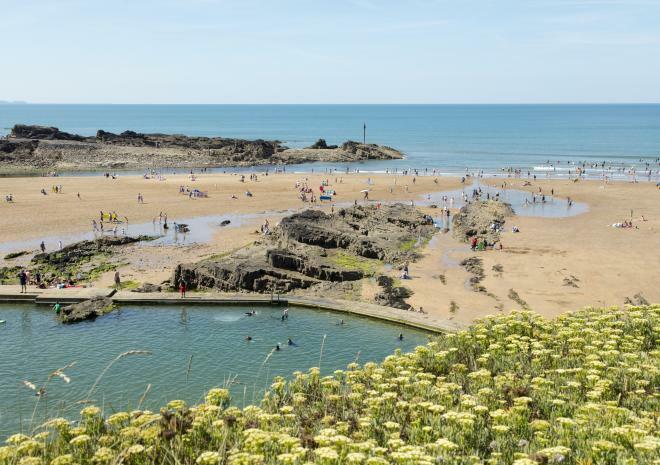 Only 4 miles away is the unspoilt seaside town of Bude, with a selection of beautiful beaches, a sea pool, golf, horse riding and much more. 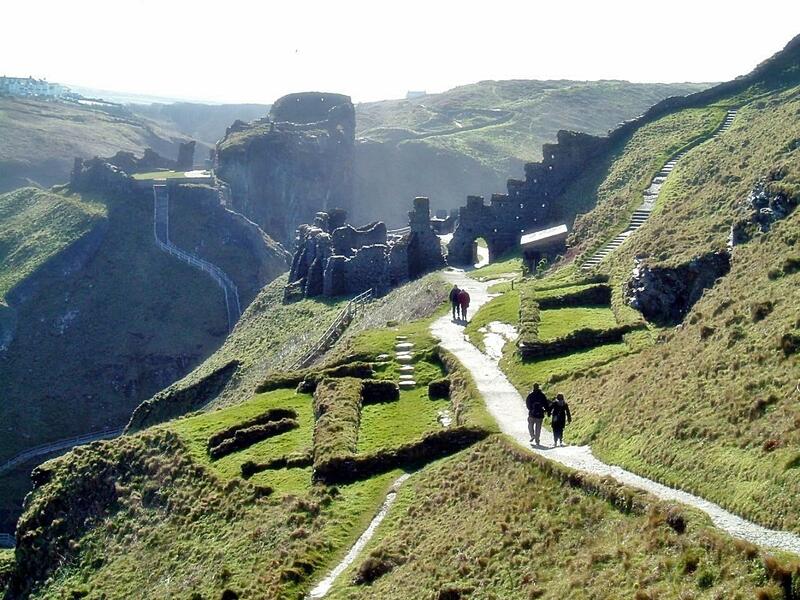 Just a half hour drive away you can immerse yourself in history, myths and stunning scenery at Tintagel Castle, set high on Cornwall's rugged north coast. Inextricably linked with the legend of King Arthur, for centuries this dramatic castle and coastline has fired the imaginations of writers, artists and even the brother of a king. 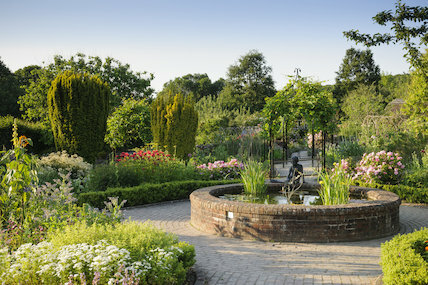 Just a half hour drive away is this beautifully serene garden. Great for a day of sightseeing and with plenty of events. An hours drive away is Padstow, a charming working fishing port surrounded by glorious sandy beaches, at the head of the Camel River. Watching the everyday ebb and flow of harbour life is a perfect way to spend a day. 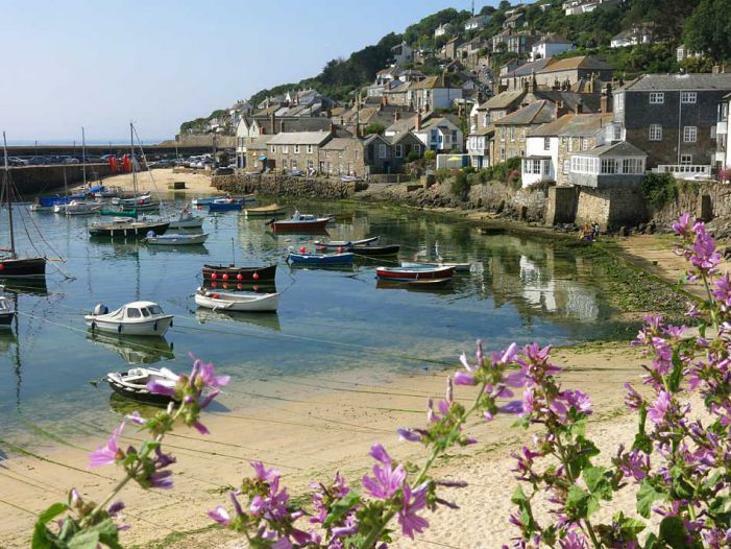 This foodie destination with popular eateries such as Rick Stein’s Seafood Restaurant, is the start and end point for the Camel Cycle Trail and a good base for water sports. 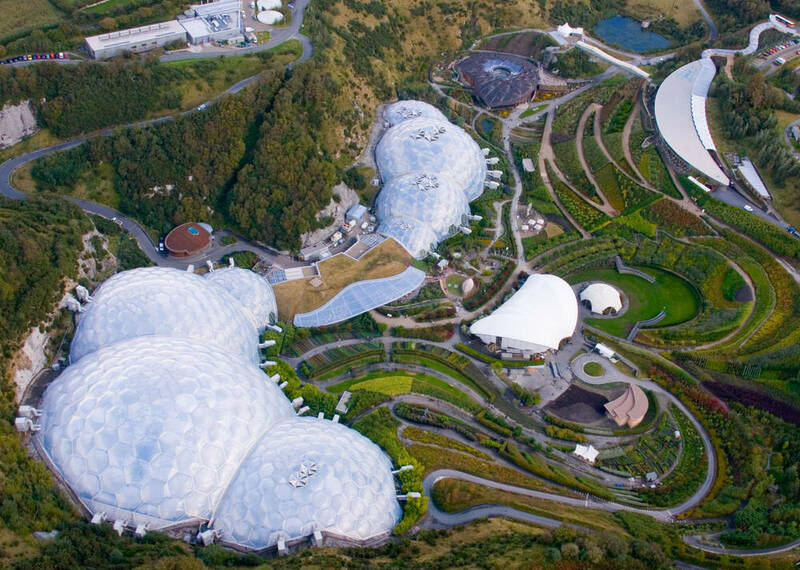 An hours drive away is the world famous Eden Project. These biomes contain thousands of beautiful plant species including some prehistoric plants. There is plenty to do here from ziplines to concerts, ice skating to family fun days.